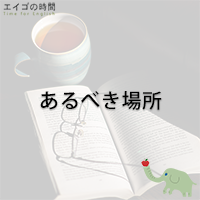 Why did the student eat her homework? 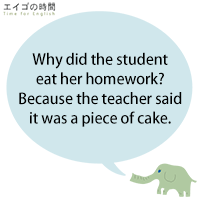 Because the teacher said it was a piece of cake. 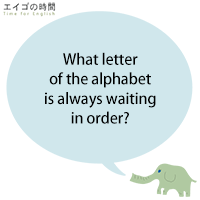 Some are easy to guess, others not. 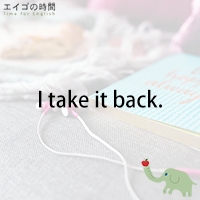 あるべき場所 – Put it back where it belongs. 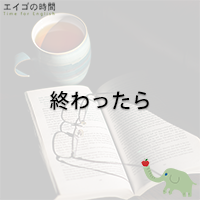 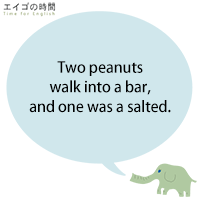 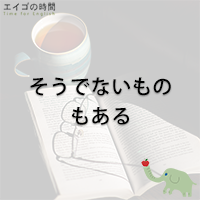 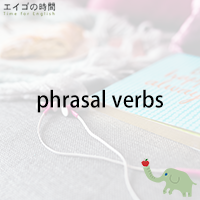 Read Moreあるべき場所 – Put it back where it belongs. 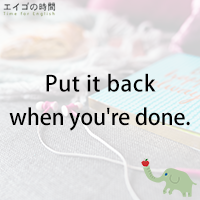 Put it back when you’re done. 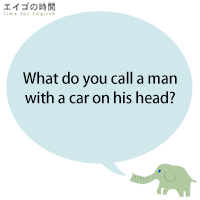 What do you call a man with a car on his head?